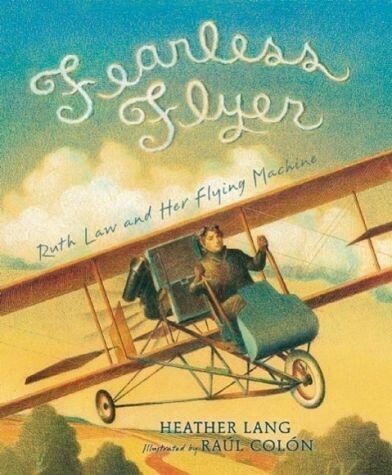 On November 19, 1916, at 8:25 a.m., Ruth Law took off on a flight that aviation experts thought was doomed. She set off to fly nonstop from Chicago to New York City. Sitting at the controls of her small bi-plane, exposed to the elements, Law battled fierce winds and numbing cold. When her engine ran out of fuel, she glided for two miles and landed at Hornell, New York. Even though she fell short of her goal, she had broken the existing cross-country distance record. And with her plane refueled, she got back in the air and headed for New York City where crowds waited to greet her. 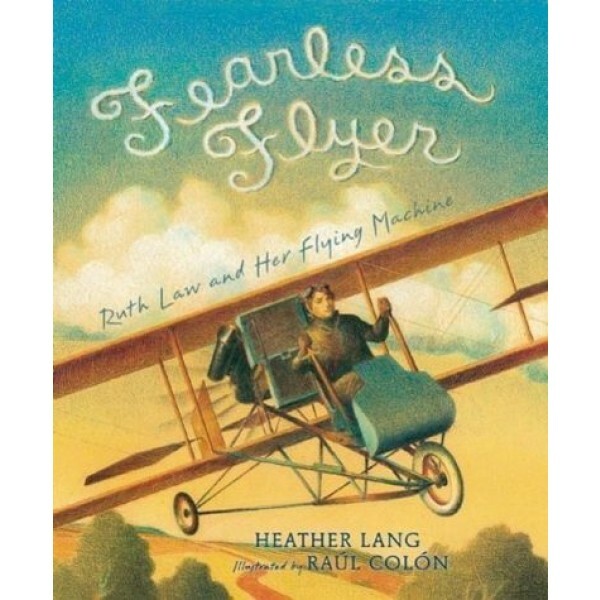 In this well-researched, action-packed picture book, Heather Lang and Raul Colon recreate a thrilling moment in aviation history. Includes an afterword with archival photographs.